Where Roots And Wings Entwine: PetShopBowl dog food and treats goody box review. PetShopBowl dog food and treats goody box review. 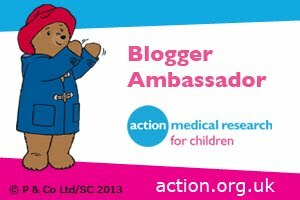 I love animals and have always enjoyed having pets with my love of owning pets having been sparked when I got my first pet, a cat called Ginger, when I was a young child. We currently have two bichon frise dogs, Sassy and Trixie who we consider as part of the family and Bug adores them. Both of the dogs have given us lots of joy over the years as well as a few tears when Sassy went missing for a number of days before miraculously returning home. As we consider our fluffy friends as part of the family we love going on lots of long walks together and love to give them treats. Thanks to PetShopBowl our fluffy family members were treated to a goody box. PetShopBowl is a nationwide home delivery company who provide customers with everything needed to treat, pamper and care for their pets. PetShopBowl’s friendly staff understand the needs of pets and pet owners as they are pet owners themselves and are dedicated about saving customer’s time and money when purchasing pet essentials and treats. The PetShopBowl website showcases competitive prices on over 10,000 products from over 100 brands, including the top pet brand names on the market. They cater for a large range of animals including cats, dogs, hamsters, fish, ferrets, reptiles, rabbits, hedgehogs, chinchillas and birds with products including pet food, treats, beds, cleaning equipment, leads, grooming accessories and medicines. PetShopBowl is truly a one-stop-shop for all your pet needs! The PetShopBowl website is easy to use and its clean, colourful layout with a number of clearly labelled category options allows shoppers to effortlessly browse the large range of products available. There are a number of search options available including products divided by brand, price, animal and product type plus a search box allowing you to quickly look for the product you want. As well as being able to browse the website a number of ways you can also compare items using the handy compare button. 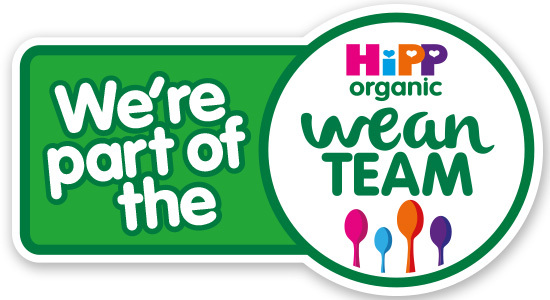 In addition to offering competitive prices on products PetShopBowl also have a 99p Store Section and Sale Section on their website allowing shoppers to save even more money and snap up a bargain on pet products for their animal friends. The feature I love most from PetShopBowl is their clever and unique Bottomless Bowl reorder service. Customers can use the reorder service to have their pet food orders repeated on a regular basis as required to suit their needs. 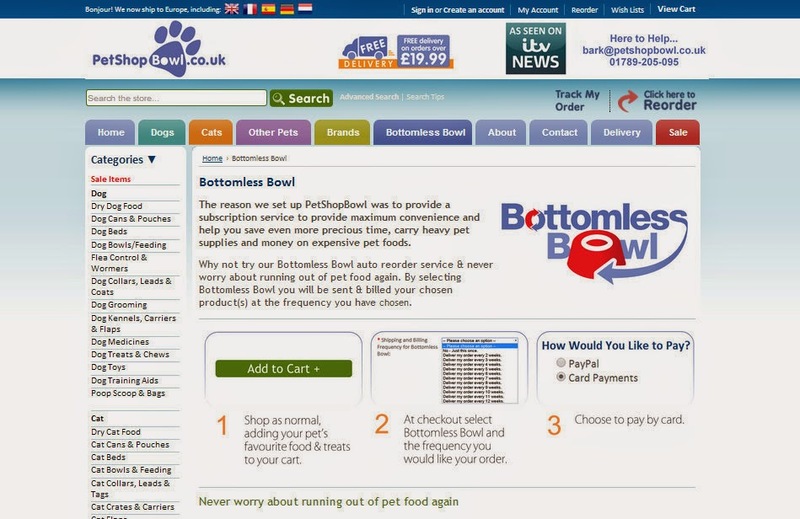 Thanks to the Bottomless Bowl service pet owners never have to worry about running out of pet food and the useful service means that pet owners no longer have to struggle getting heavy pet food bags back home from the shops as they are delivered straight to your front door courtesy of PetShopBowl. PetShopBowl offer free delivery on orders over £19.99 and for payment they accept Maestro, Visa, American Express and Mastercard plus they also accept PayPal. PetShopBowl’s goody box of treats for my fluffy loved ones arrived very fast and well packaged. I loved how they had personalised the parcel by addressing it to Sassy and Trixie personally along with stating that the parcel was ‘for your VIP’. 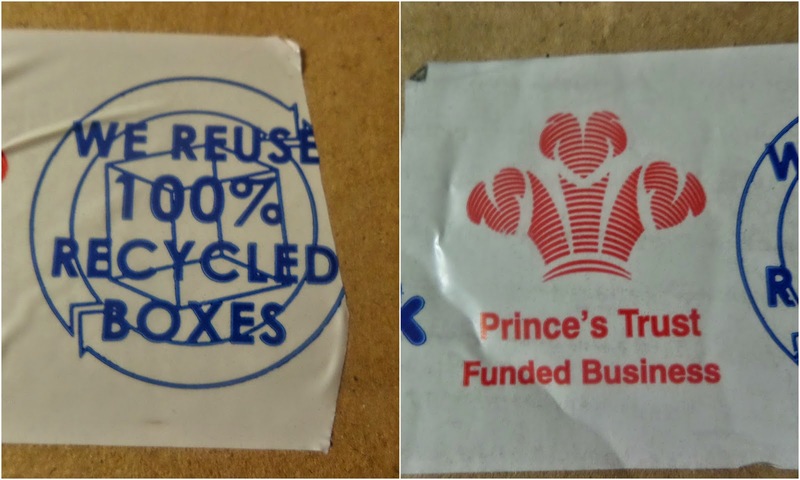 A little touch I respect and appreciate is that the dog’s treats came in recycled packing. Sassy and Trixie’s parcel contained an array of goodies courtesy of PetShopBowl including food, treats and a little toy for them to play with. The Canagan dog food is an all-natural, grain-free dog food made from fresh meat and vegetables. Thanks to Canagan’s dog food experts this dry dog food has been formulated to deliver nutrition close to their ancestral diet. The carefully balanced dog food packed with nutrients promotes a healthy gut as it is easily digestible. 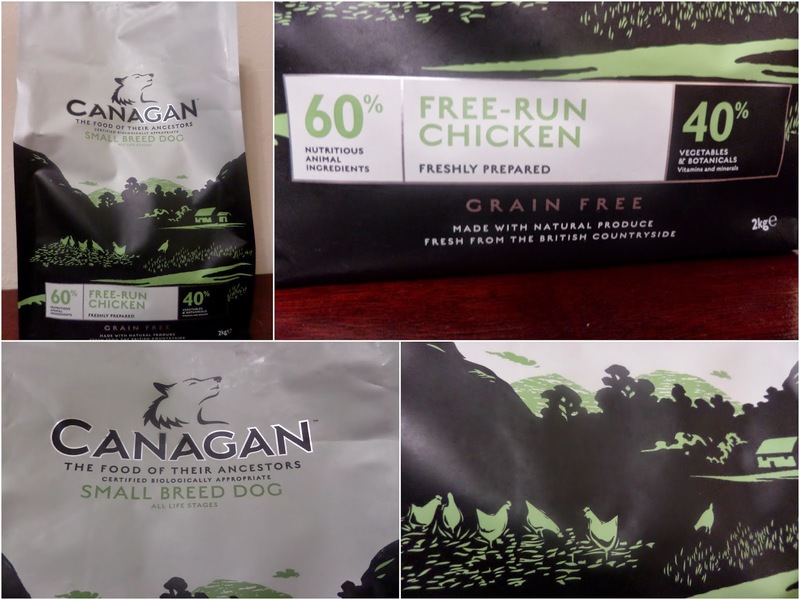 The all-natural Canagan dry dog food contains no artificial colours, flavourings or preservatives. This dog food is also perfect for dogs who suffer from food intolerances and allergies such as an itchy skin/coat as the grain-free aspect of the dog food helps control intolerances and allergies. Both Sassy and Trixie loved the high quality Canagan dog food with its fresh free-range chicken flavour and the small kibble was the perfect size for my small dogs who have been gobbling up the food and licking their bowls clean every time. 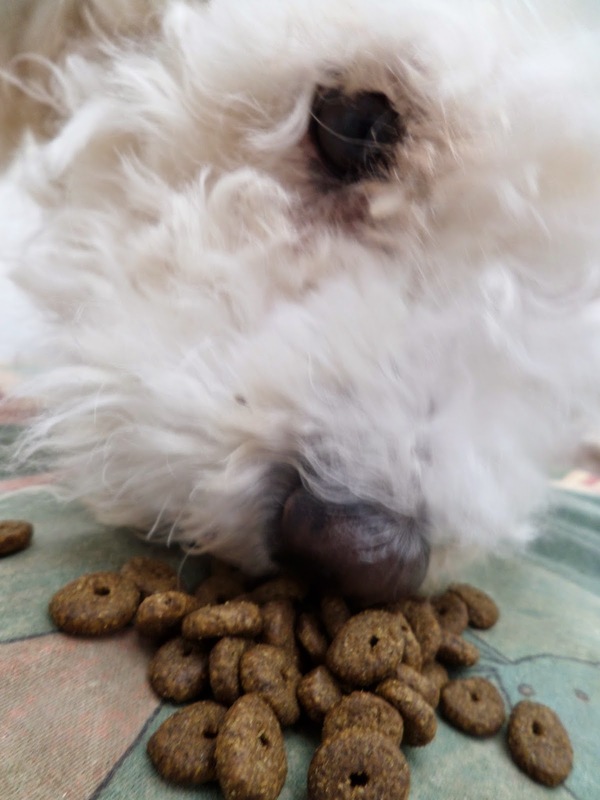 Considering how the dogs have wolfed down the dog food and how excited Sassy gets when she sees the bag of food coming at mealtimes I would say the Canagan dry dog food has been a big hit with our dogs and they find it very yummy, wolfing it down and enjoying crunching on the food. 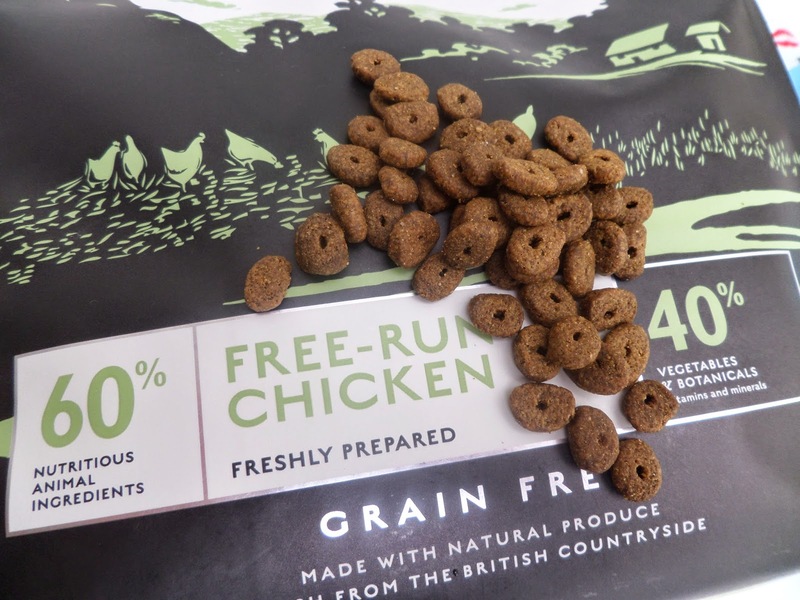 A 6kg of Canagan Free-Run Chicken Dry Dog Food currently costs £30.99 on PetShopBowl which some people may consider a tad pricey but considering the high quality, all-natural food I think the price is very reasonable. Helpfully PetShopBowl provide a breakdown of how long on average a bag will last as well as showing the average weekly and daily cost of feeding a dog the food. 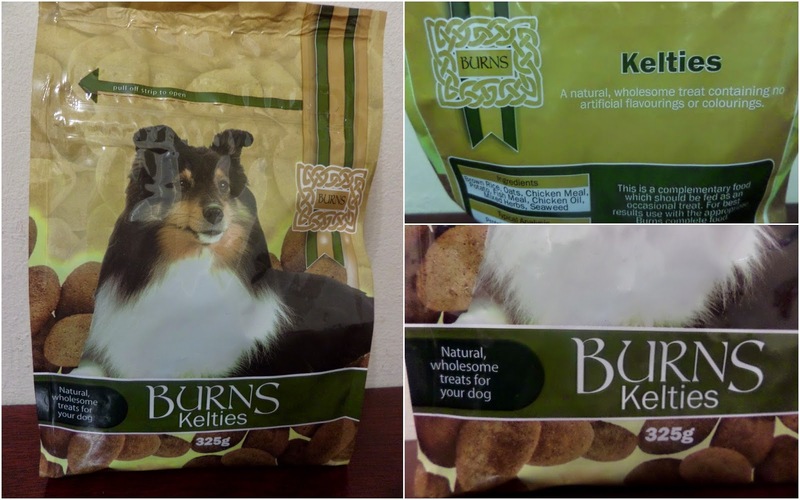 Kelties are a natural biscuit treat for dogs. 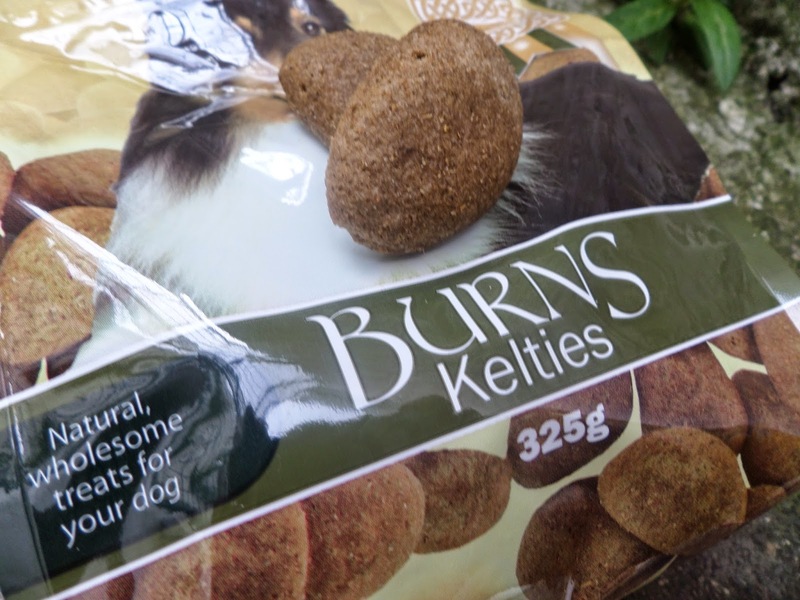 The Burns Kelties natural dog chews contain no artificial flavourings or colourings. The wholesome biscuit treats are made from brown rice with chicken and ocean fish. The biscuits have been a huge hit with both Sassy and Trixie and they have enjoyed chewing on the medium sized biscuits. Burns Kelties Natural Dog Chews come in a 325g pack, with plenty of biscuits for dogs to chew on. They are available from PetShopBowl at the current price of £4.36 which I think is great value for money high-quality, wholesome natural biscuit treats. 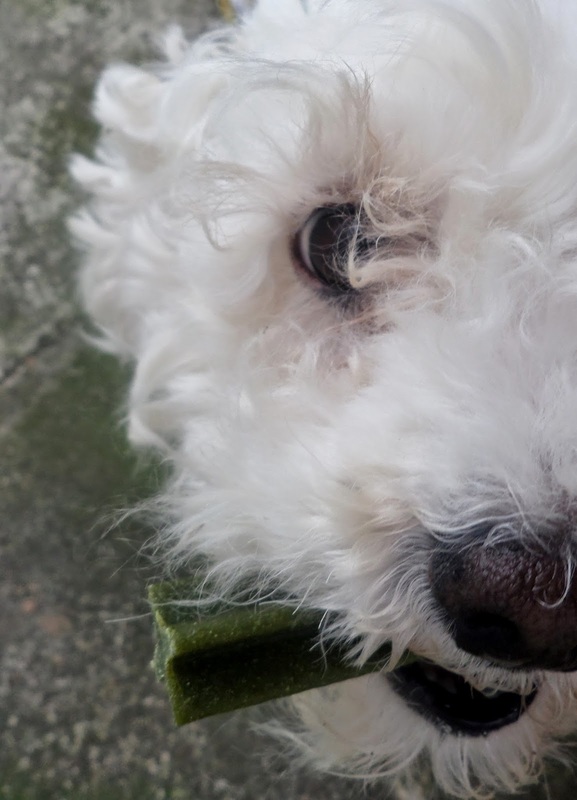 DentaStix are chew treats designed to be a benefit to your dog’s oral care. 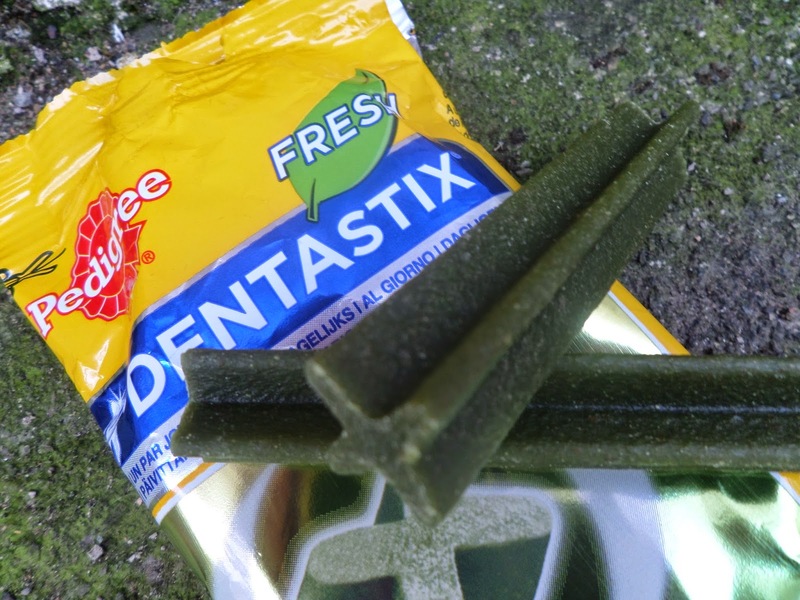 The DentaStix Fresh’s unique X shape and gentle abrasive texture combined with active ingredients work with your dog’s saliva, help reduce the build-up of plaque s and have been scientifically proven to help reduce tartar build-up by up to 80% when eaten daily. DentaStix are also proven to help freshen your dog’s breath thanks to the unique active blend of Green Tea Extract and patented Eucalyptus Oil. Having enjoyed the DentaStix Fresh treats numerous times before both Sassy and Trixie were delighted with these treats, savouring the yummy treat as they chewed on the sticks. 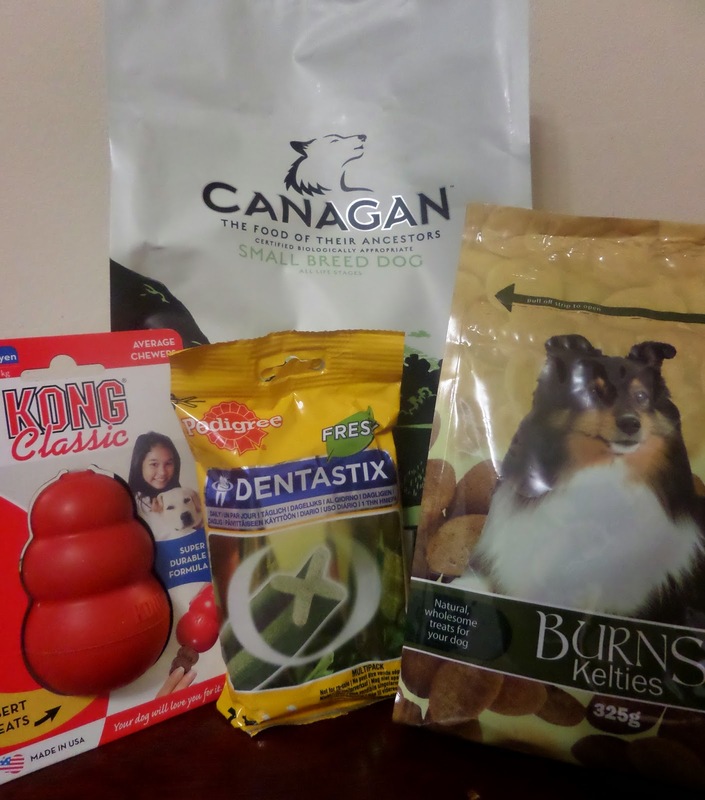 I can also attest to the fact that the DentaStix Fresh treats definitely smell very fresh and the prominent Green Tea and Eucalyptus blend is a pleasant scent. 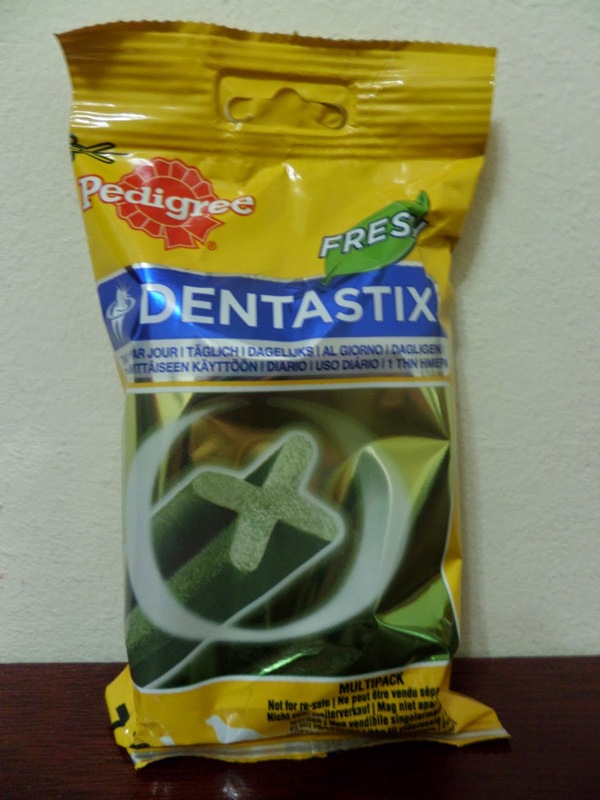 The 1 pack Pedigree DentaStix Fresh treats containing 7 sticks are currently on sale on the website for £2.40 which is great value for money for a treat that not only satisfies your dog’s need for a yummy treat but also helps care for your dog’s oral health. The KONG Classic is a gold standard dog toy is made from a red natural rubber compound that is super-bouncy and perfect for dogs that like to chew. 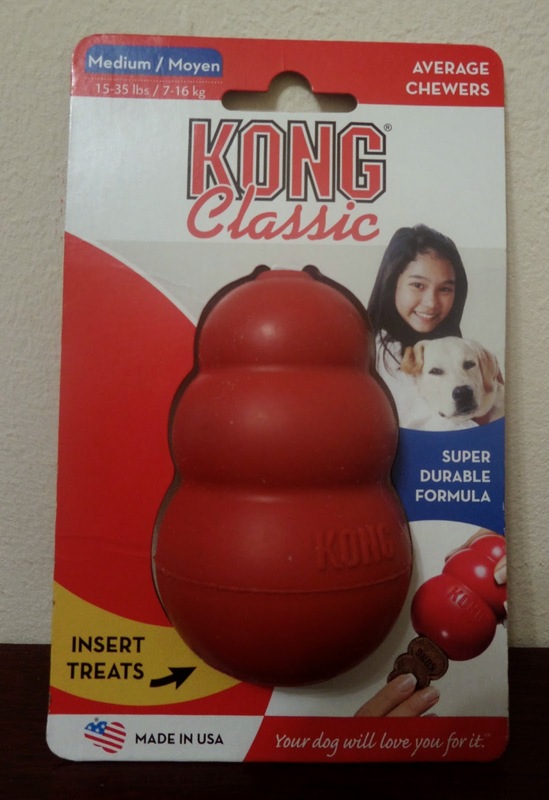 The KONG classic dog toy can also be used to entertain dogs by placing small treats inside for dogs to find and get out. Neither Sassy or Trixie were that interested in the KONG Classic dog toy but I think that was more down to the fact that as they have aged their interest in dogs toys and chewing has waned rather than a reflection of the toy itself. When they were puppies they had a small KONG Classic which they loved so I can attest that it is a great toy for lively puppies and dogs who have a keen interest in chewing. 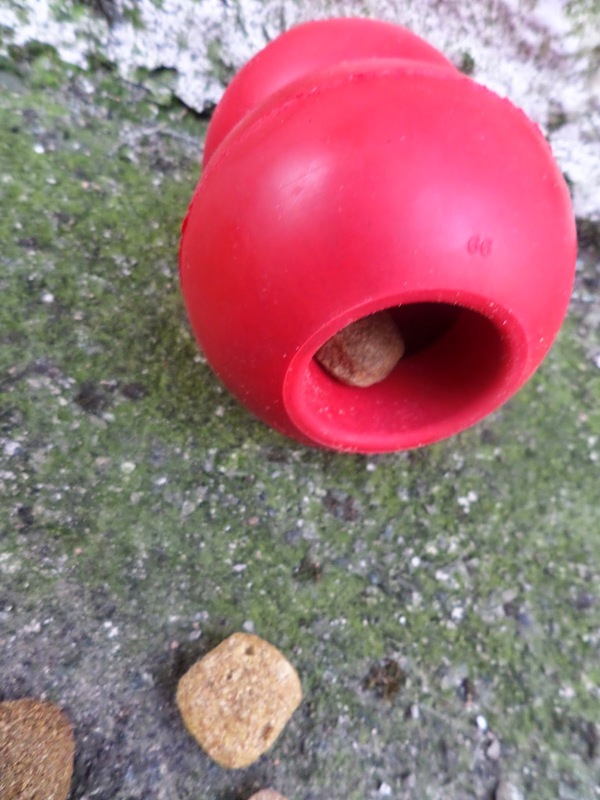 The KONG Classic medium dog toy is currently on sale on the PetShopBowl website for £7.13 which I think is great value for money for a very durable toy that will entertain dogs and provide them with something to chew on instead of your favourite shoes or furniture. I really am pleased with PetShopBowl and I am especially impressed with their outstanding range of products for a large range of animals. 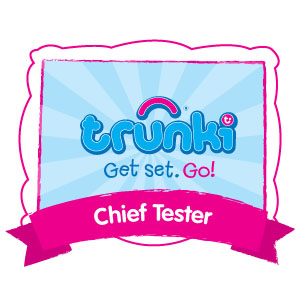 Both Sassy and Trixie have loved the products they were sent and I have been pleased with their fair prices on high quality products and delighted with their professional and swift delivery of products. 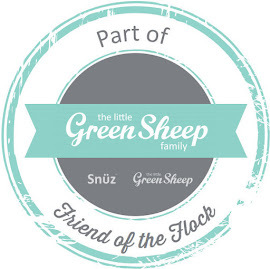 I would highly recommend PetShopBowl to friends, family and anyone with pets and commend them on providing pet owners with a one-stop-shop where they can purchase everything needed for their pets to be delivered straight to their door removing the hassle of lunging pet products home from the shops.